I choose my family. I choose my friends. Thank you Amanda Uprichard for making my dream shirt. Thank you Nelson Braff for this special night at Southern Hospitality. I planned this last minute party though treatment is not done for a month but it was on an off NBA night for my dad. I keep my mom pretty busy between my work as our attorney and the kids but she changed her plans too. Recently a friend mentioned to me that I travel with my parents a lot. The truth is I travel with them any chance I can get. First of all, time is precious as we all know, and when you have parents who adore your children, you want them to share in every moment possible. I also travel with my folks all the time because we don’t live in the same city. 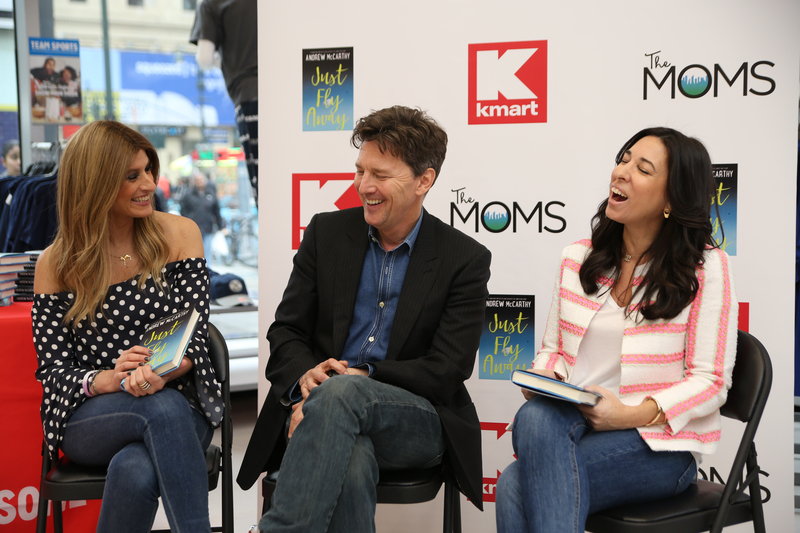 The MOMS hosted a Mamarazzi event with Andrew McCarthy to discuss his new novel #JustFlyAway, at Kmart where Life is Ridiculously Awesome! Remember the Brat Pack! 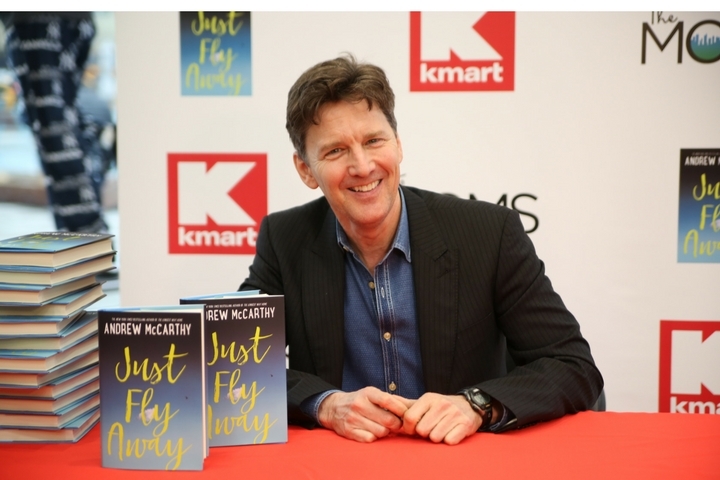 Andrew McCarthy is all grown up and equally successful as a writer. 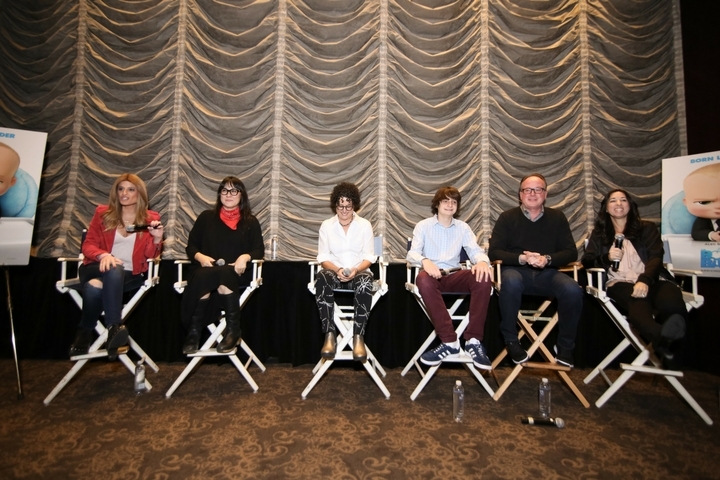 Wait ’til you hear who his Brat Pack Crush was! Andrew is a new dad of 3 and his son is now acting in a movie and guess who plays his mom! Molly Ringwald! 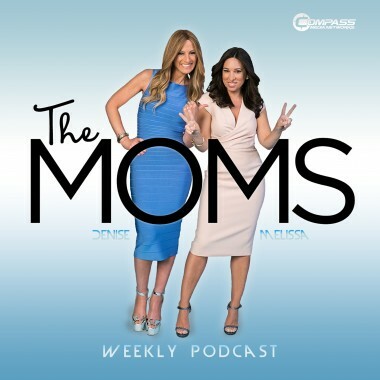 What does he do with tech at the table and much more… Here is a Minute With The MOMS. SO EXCITED TO FINALLY BE ABLE TO SHARE THIS NEWS WITH YOU! (…and apparently our timing is right according to today’s NY Times article about Podcasts!) So here is our latest addition to The Moms! 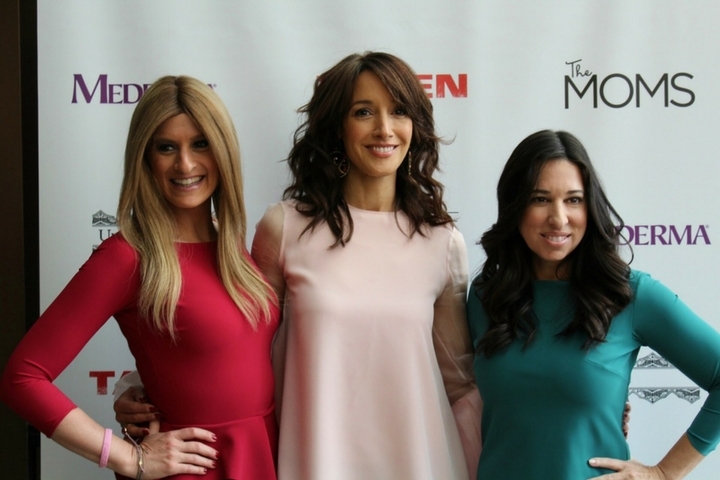 We have been hosting and producing our Mamarazzi events since 2012! 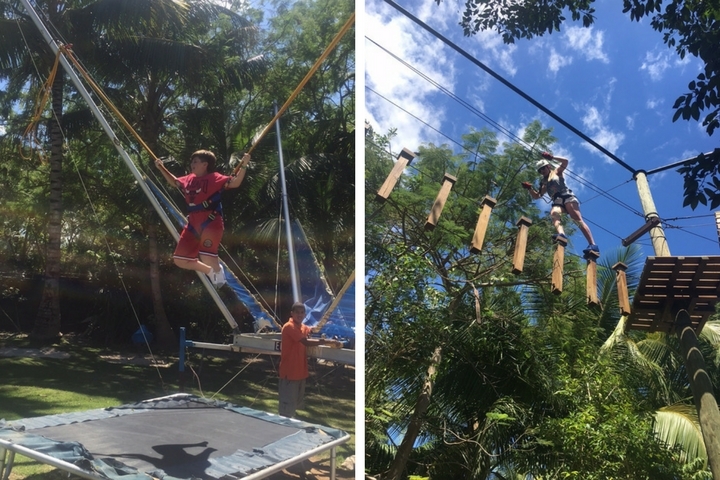 This has included work with all the major film studios, publishing houses and celebrities such as Hugh Jackman, Nicole Kidman, Jen Garner, Pitbull and so many more! We are coming up on a major celebration and announcement with our Mamarazzi events that we cannot wait to share. 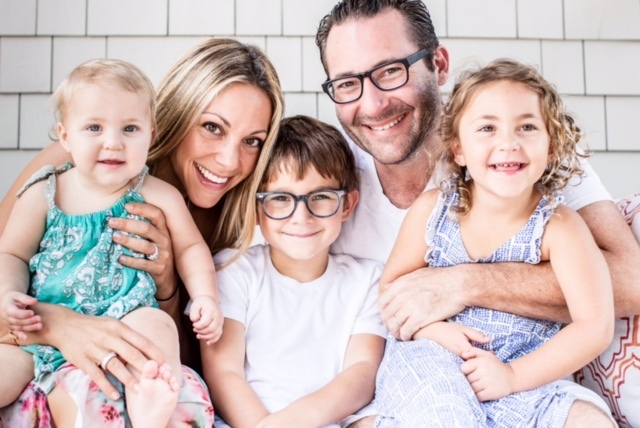 We’ve had very different journeys, but both of us wanted to show our kids that Mom is a fighter. I have lots of crushes. But today on #WCW (women crush Wednesday) I want to intro you to masbisjoux and Morgan, the mom of 3 behind it. Denise’s 1st Hair Blow out since shaving her head! This is a BIG deal. Almost 1 year ago today (March 15th), I shaved my head. I had my 2nd chemo treatment for Breast Cancer and woke up to most of my hair on my pillow case. 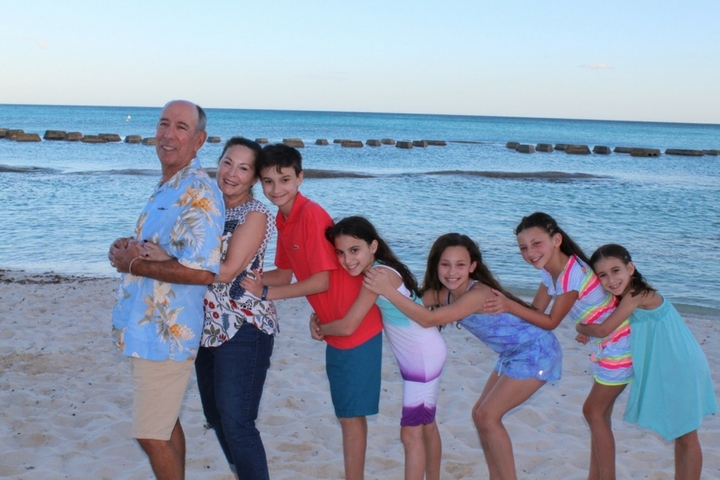 What are the most important things you look for when planning a family vacation? 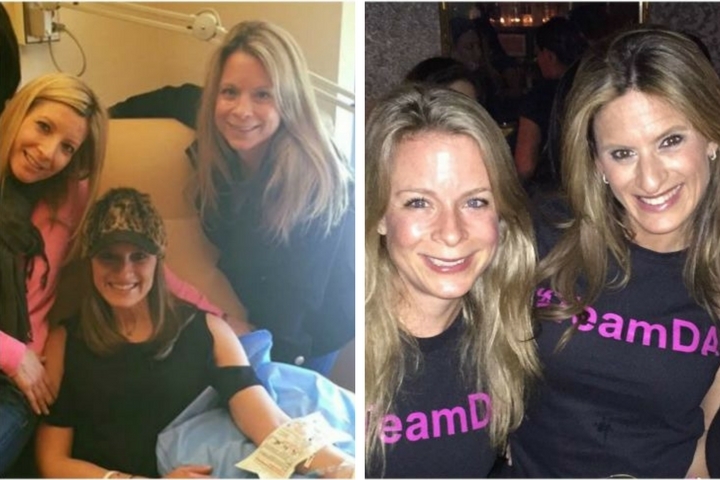 Since my diagnosis, I embraced life more fully than ever before. 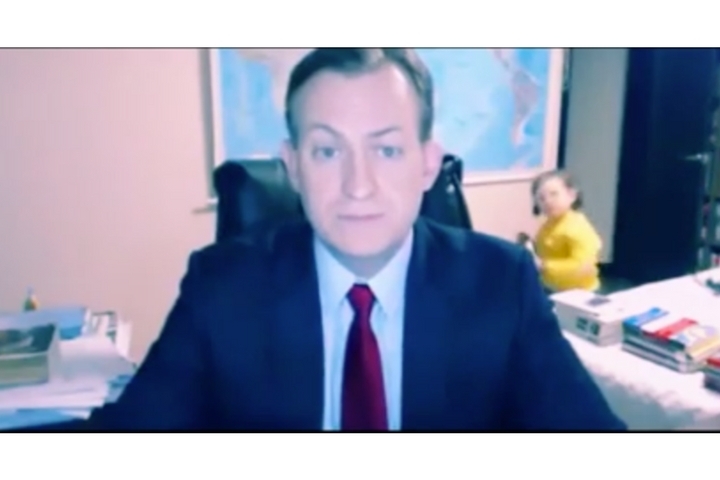 Who works from The B’office? Working from home has its challenges. I work out of my Boffice aka, the bedroom and office. There are many pros and also cons to this. Everyone’s situation is different. For me, it allows me to be more present with my children everyday. It allows me to be there when they get home from school, it allows me to run to school pick up for my little one and yet it is also a curse. Thank YOU! I wouldn’t wish Cancer on anyone. But since I didn’t have a choice, I wanted to make a difference. When I attended this event last year when Sandra Lee received this award, I was nervous, in the midst of chemo, and honored to have been invited. Now, apparently, Susan G. Komen Greater NYC thinks I’m making an impact. 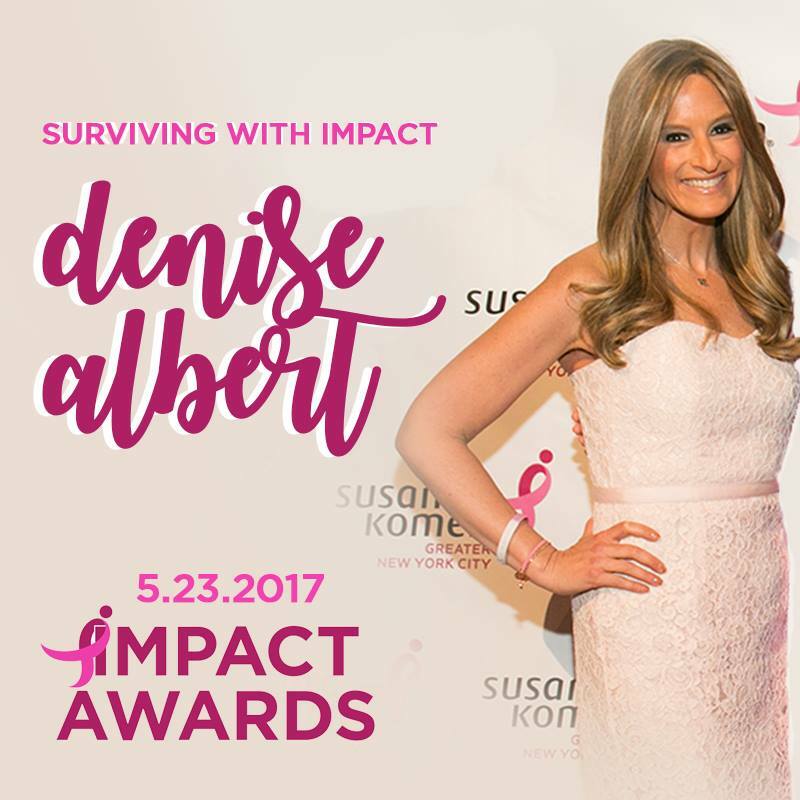 I’m incredibly honored and humbled to be the recipient of their Surviving With Impact Award on May 23rd, 2017. I have so many people to thank including each and every one of YOU for your love, support, likes, and shares to allow me to try to make an impact. 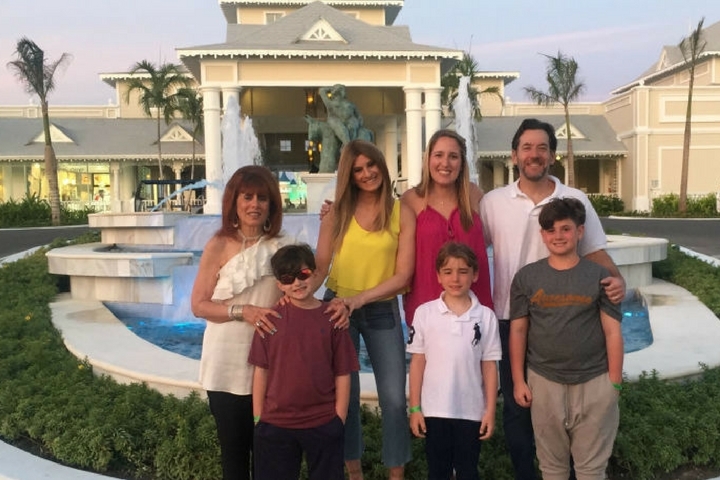 Thanks to my #workwife Melissa Musen Gerstein for her partnership with me in The Moms which allowed me to have this voice, my parents Benita Caress Albert Oberlander and social-media shy Marv, my boys, family and friends for everything. I’m one lucky Surviving (#FutureCancerSurvivor) Mom. If you can join us, please do. If not, please continue to share so we can do our best to fight breast cancer! CLICK HERE www.komennyc.org/impactawards for tickets and donations! She may be best known as Winnie Cooper but Danica as a mom is best known as a math whiz and she wants to teach your kids. Is her son good at math? How does she discipline? 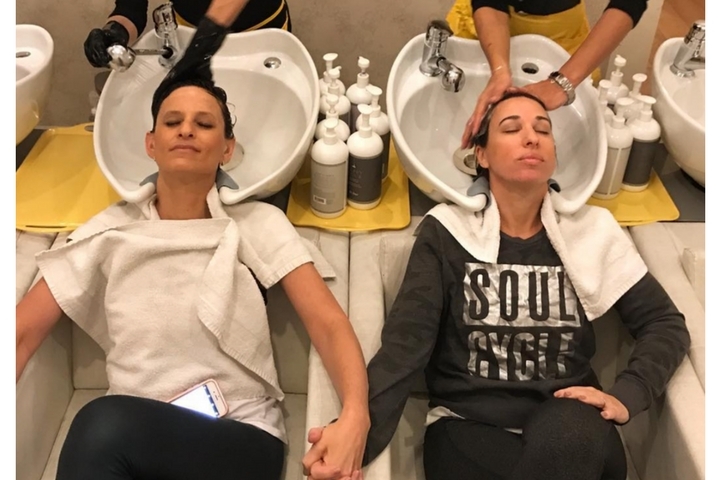 Check out our new F•R•I•E•N•D• from our Mamarazzi event for Boss Baby with Subway at The Four Seasons in Los Angeles. 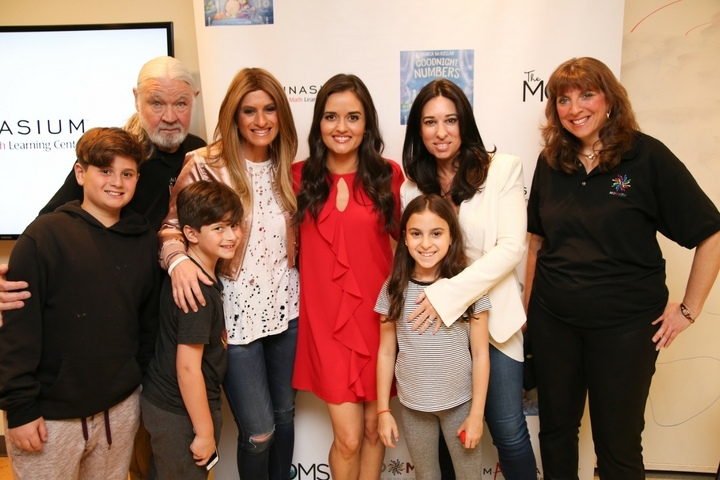 The MOMS hosted a Mamarazzi event with Danica McKellar for her new book, Goodnight Numbers with Mathnasium at The National Museum of Mathematics. 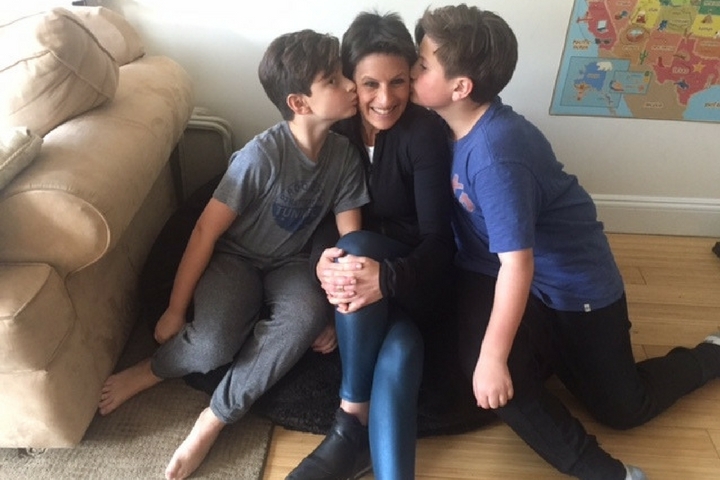 What do you do when your kids are home from school? It’s the time of year where parents are often challenged on what to do when their kids are home. 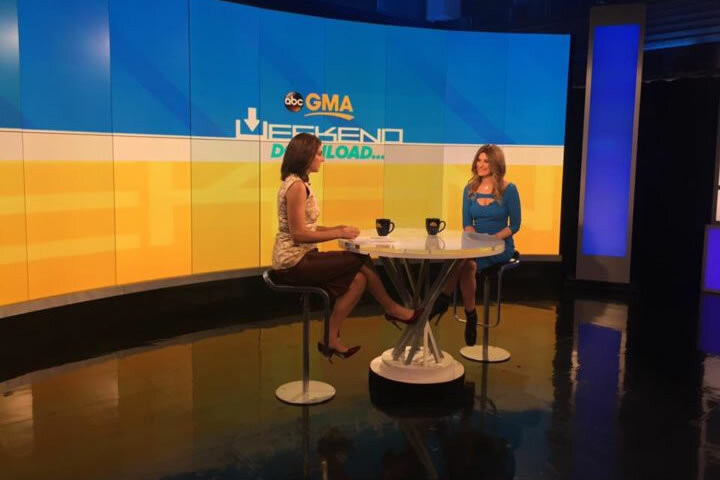 Check out some of Denise’s creative ideas on GMA. Jennifer Beals has appeared in over 50 films. But no one can forget her iconic 80’s hit movie, Flashdance that put her on the map.